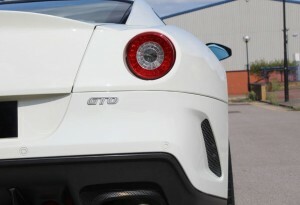 History shows that only twice before has Ferrari attached the ultimate mark of speed and desirability to a street machine, namely the 1962 250 GTO and the 1984 288 GTO – both were defined by performance and an intention to go racing, GTO stands for Gran Turismo Omologato. The 599 GTO continued this trend and is an exclusive, limited edition vehicle with only 599 examples manufactured worldwide. 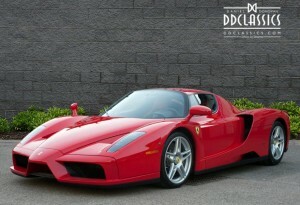 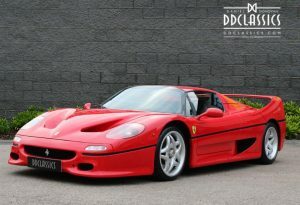 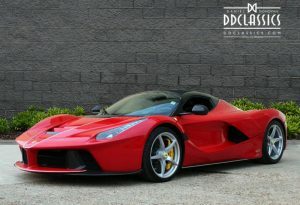 When reading the statistics on this car they are not just impressive, they really are awesome! Ferrari claims the 599 GTO can reach 100 km/h (62 mph) in less than 3.3 seconds and has a top speed of over 335 km/h (208 mph). 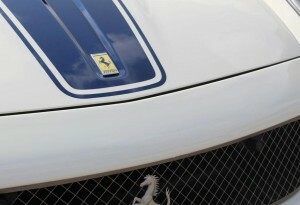 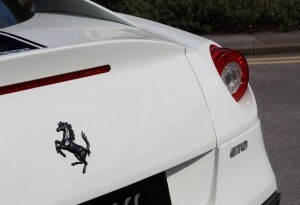 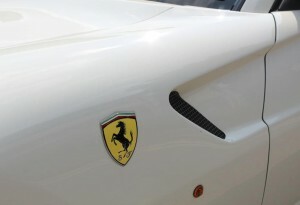 At the time of the GTO’s announcement in 2010, Ferrari claimed that the 599 GTO was their fastest ever road car. 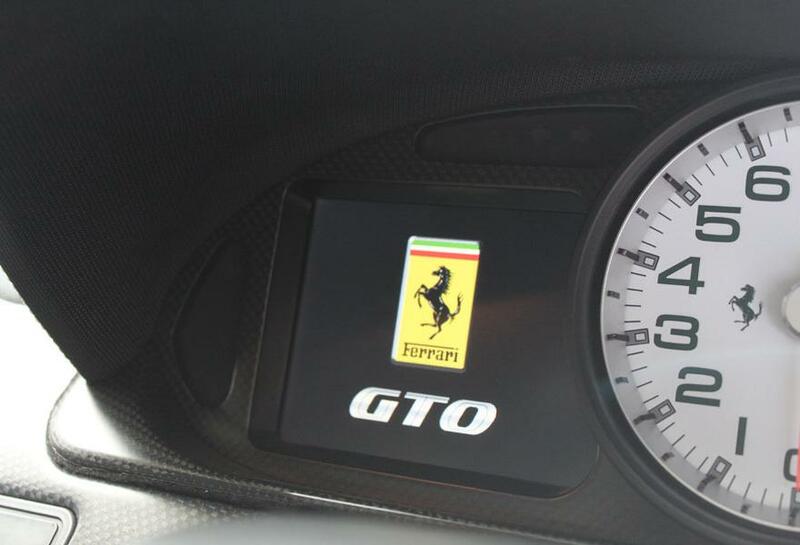 The numbers tell only part of the story. 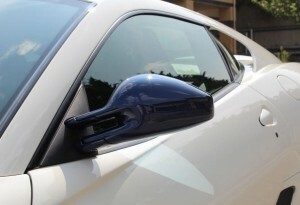 Naturally, handling is exemplary and road presence is extraordinary, but in addition is another quality present in only the truly thoroughbred automobile. Impossible to describe but unmistakable when in its presence, we therefore recommend urgent inspection. 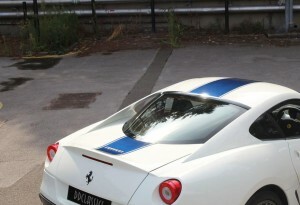 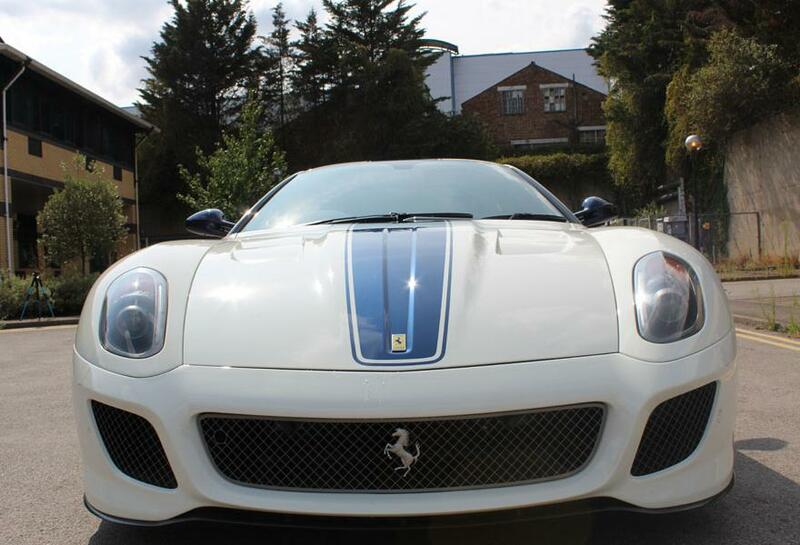 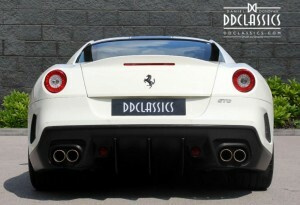 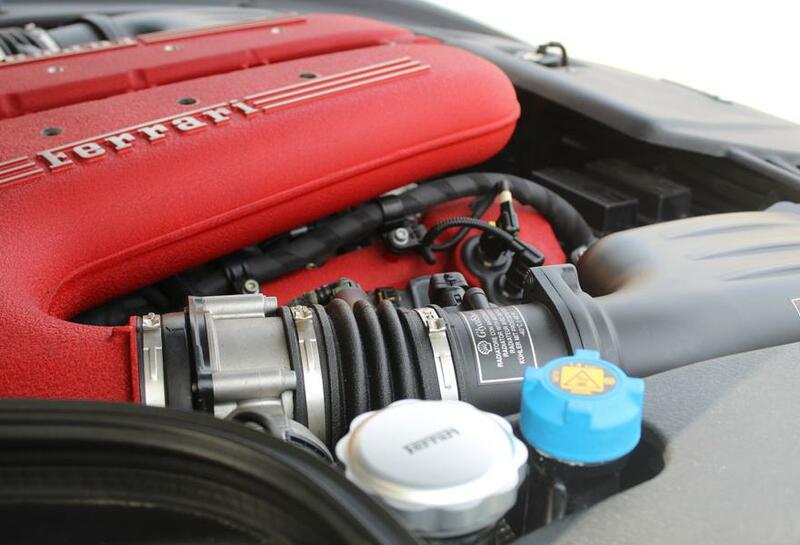 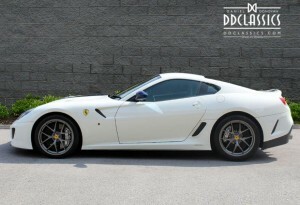 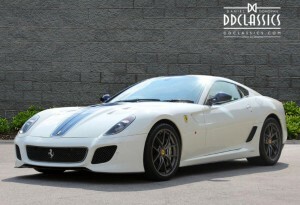 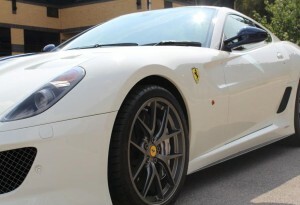 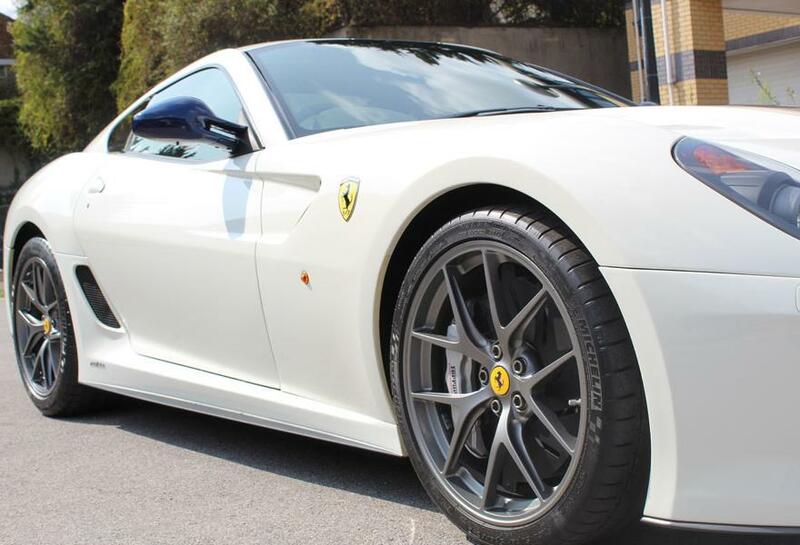 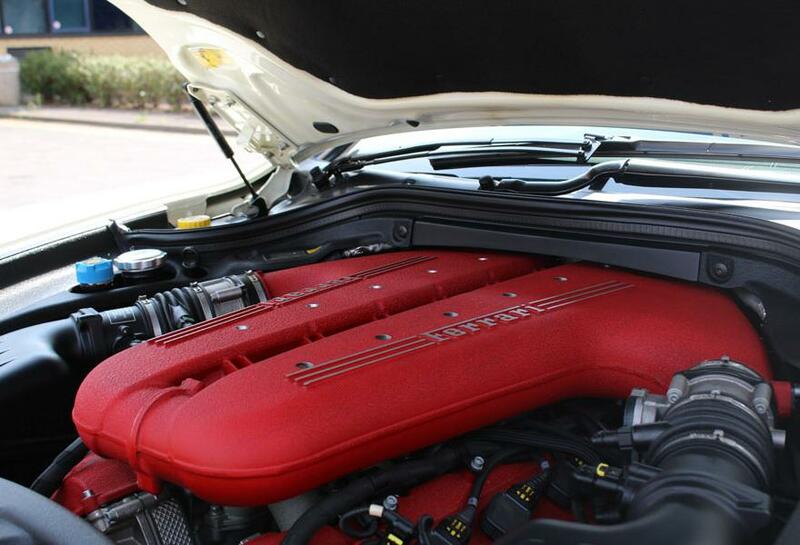 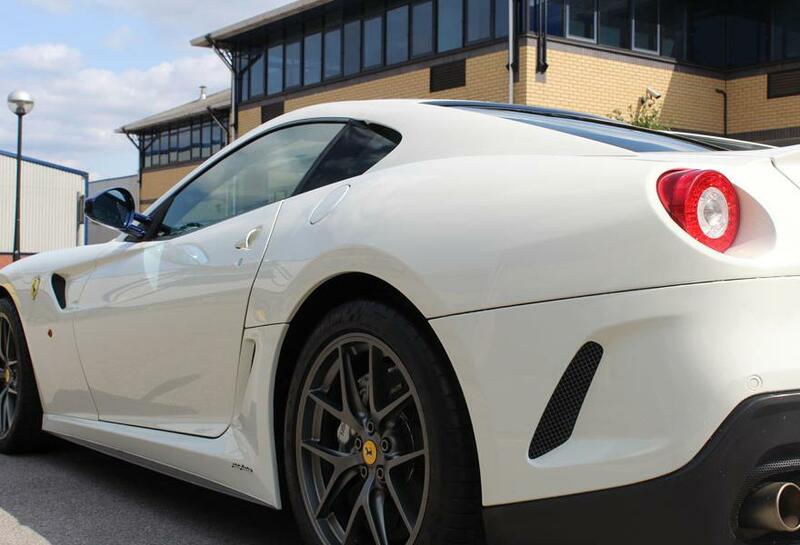 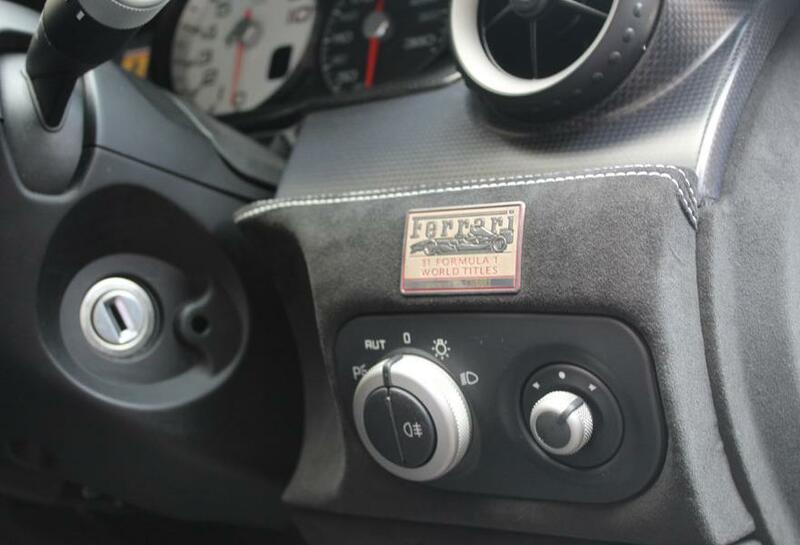 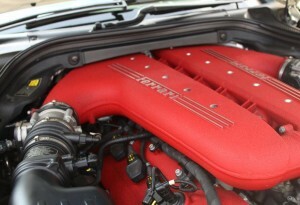 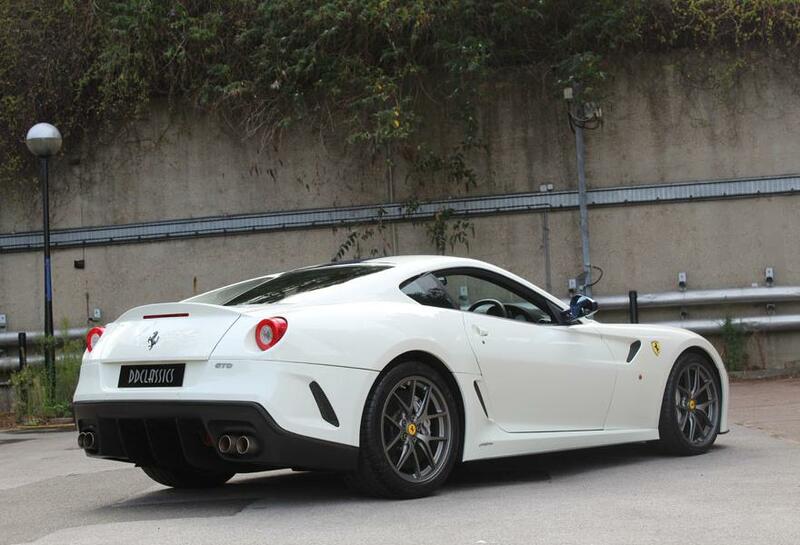 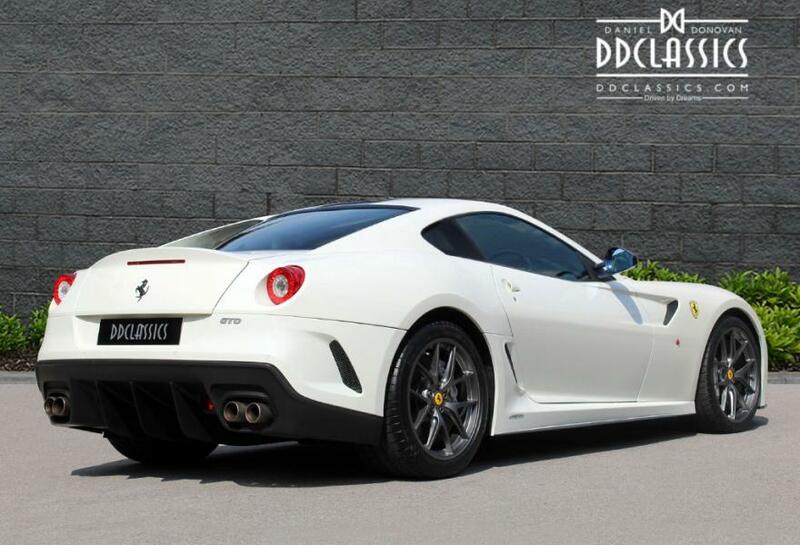 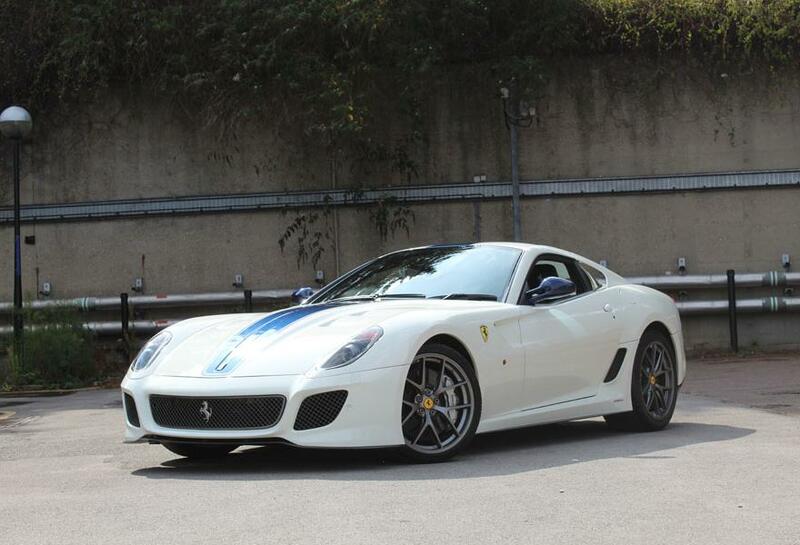 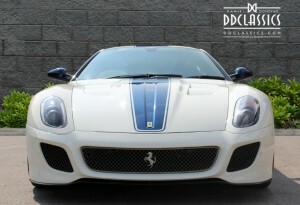 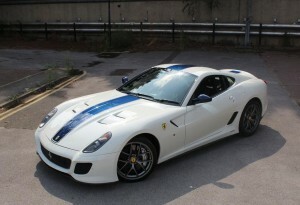 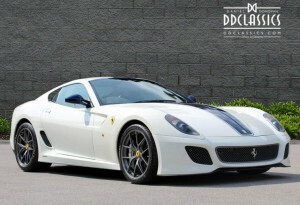 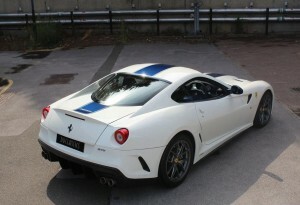 This remarkable Right-hand drive, Ferrari 599 GTO F1 was delivered new in 2011 and has since covered only 6,800 miles. 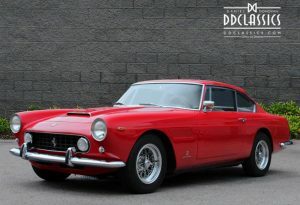 Just 599 examples of the GTO were manufactured, and the car offered here is a rare right-hand-drive car – of which, we believe only 60 were produced. The coachwork finished in Avus Bianco is stunning, the bodywork is perfectly straight and the carbon fibre side skirts remain unmarked. 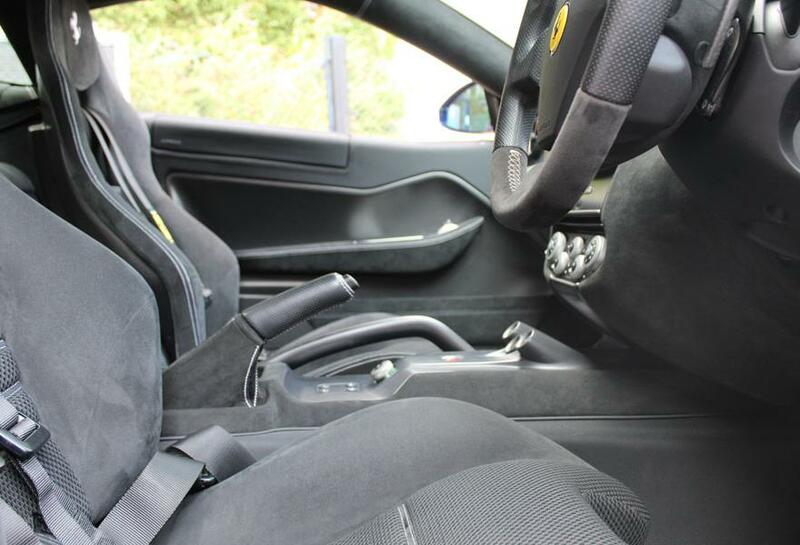 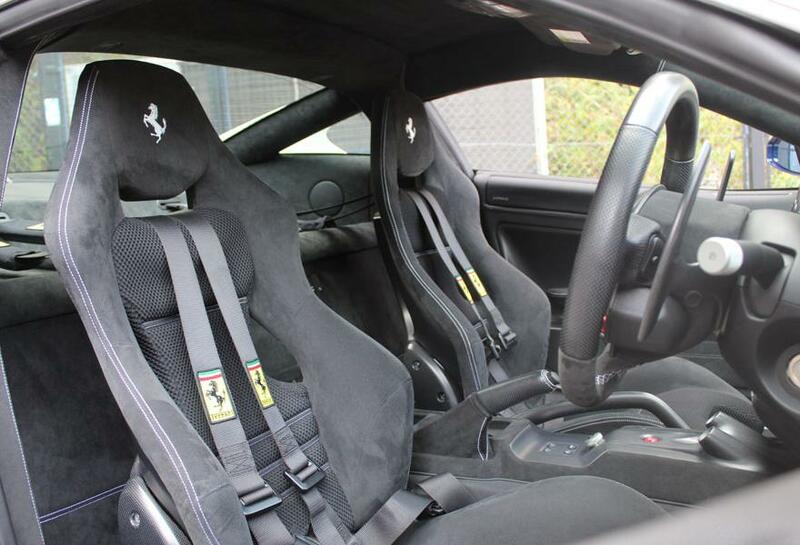 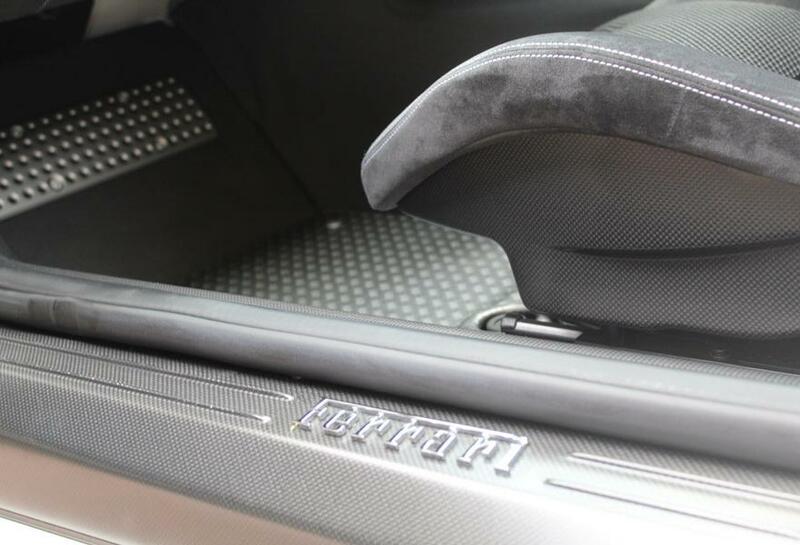 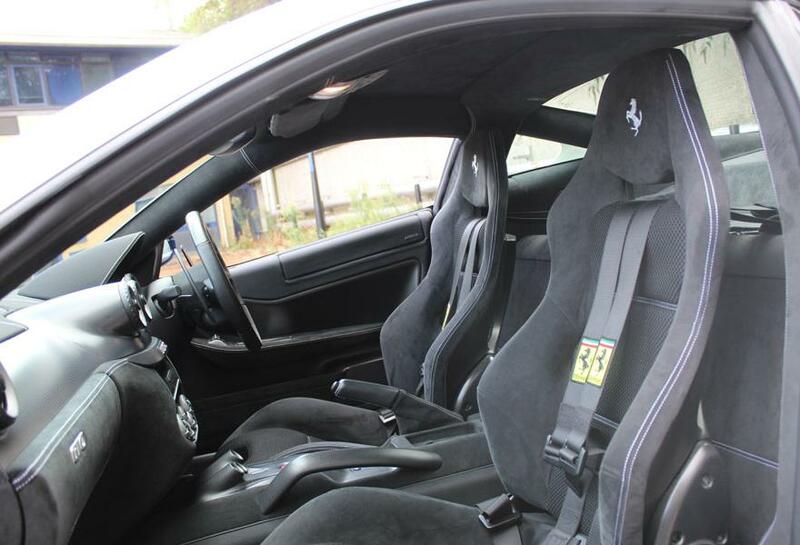 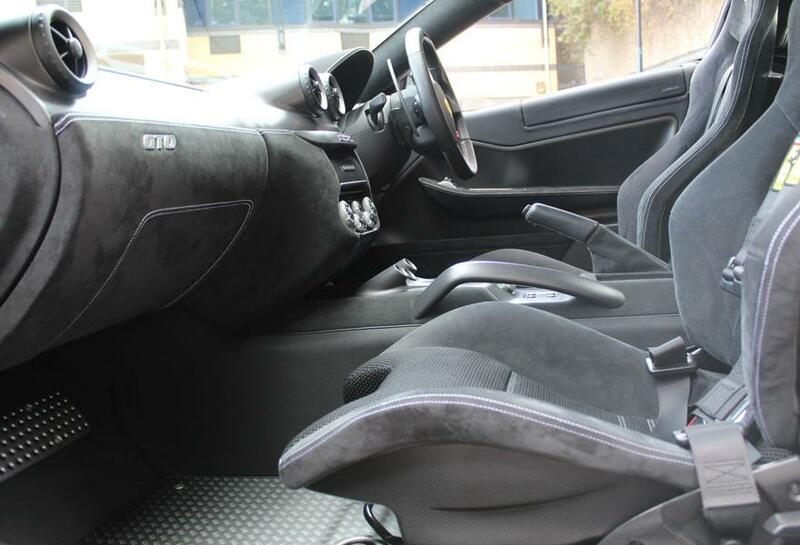 Carbon fibre racing seats provide a comfortable driving position in all conditions, the seat bolsters are undamaged and the upholstery is unmarked. Four-point safety harnesses are fitted and comfortably keep you secure whilst driving. 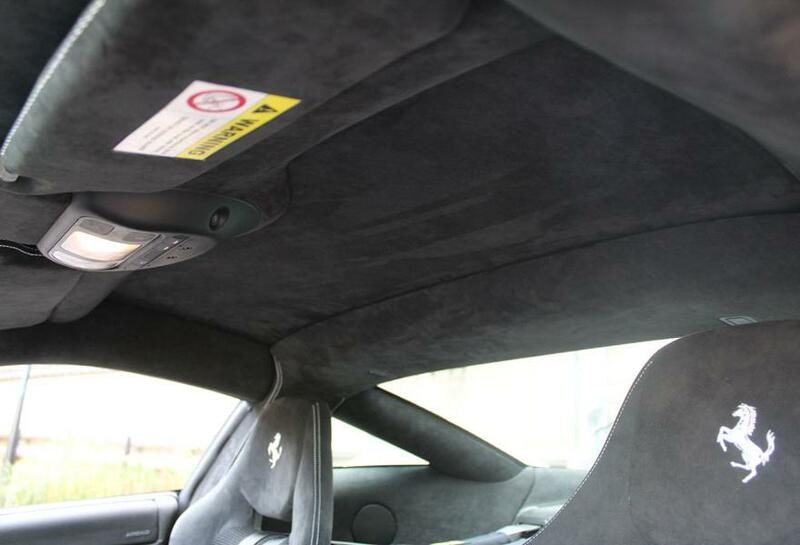 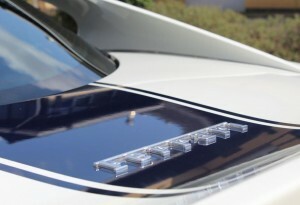 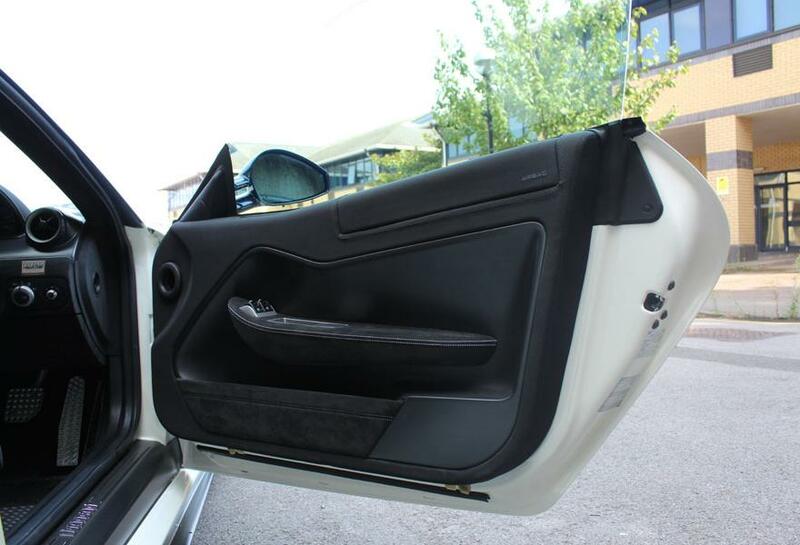 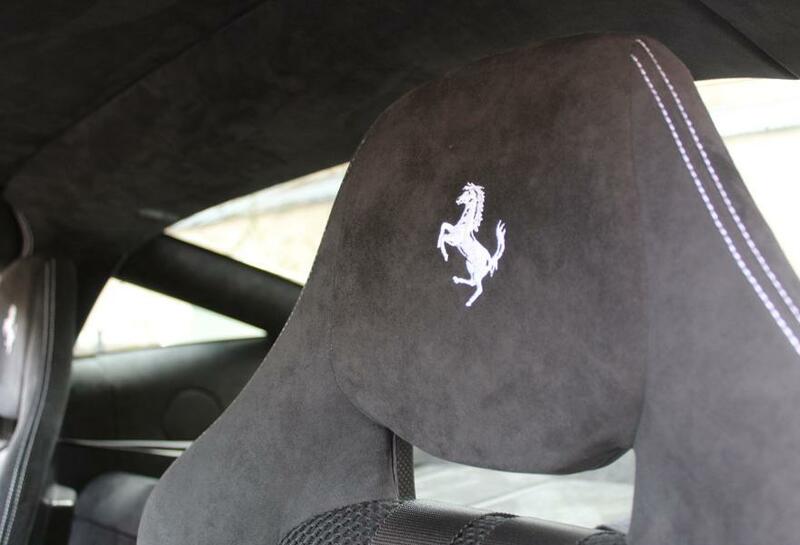 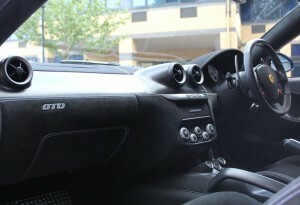 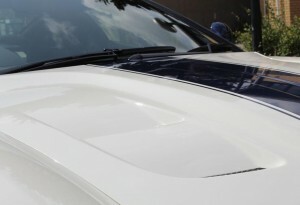 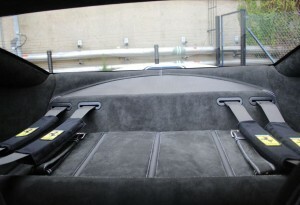 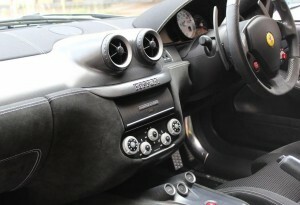 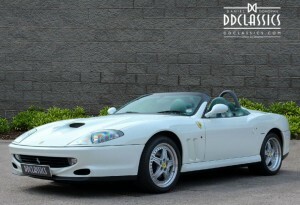 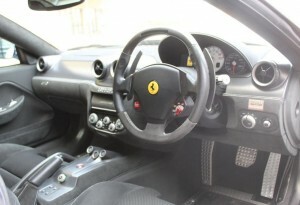 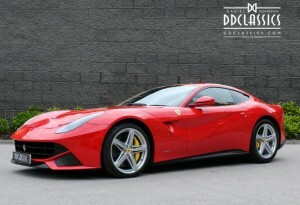 Unmarked carbon fibre trim lines the gearbox facia tunnel, dashboard, door cards and Ferrari embossed kick plates. 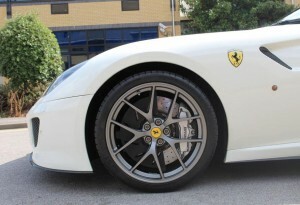 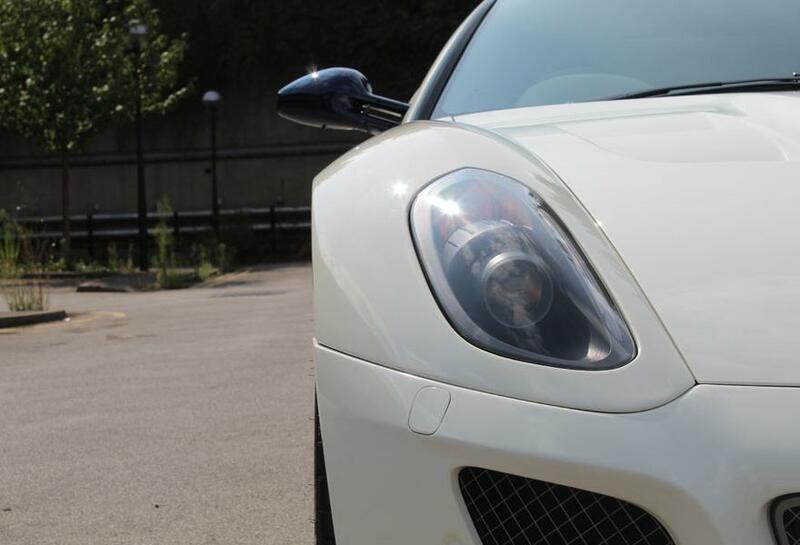 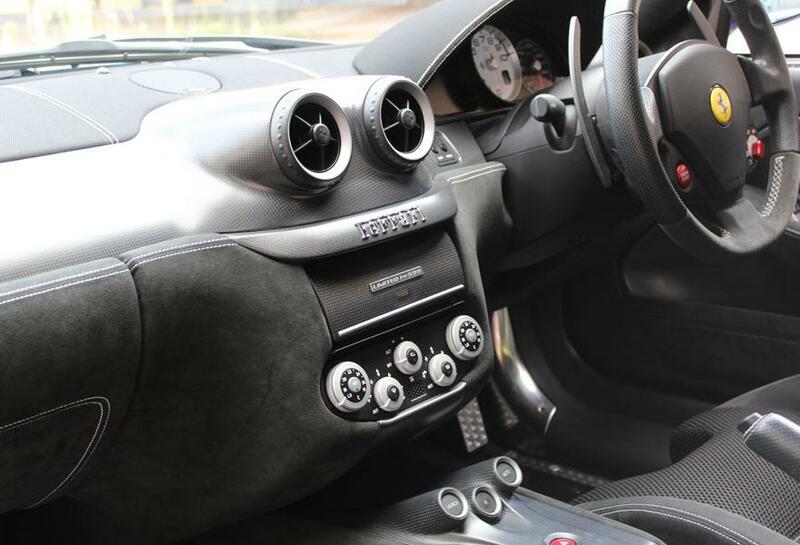 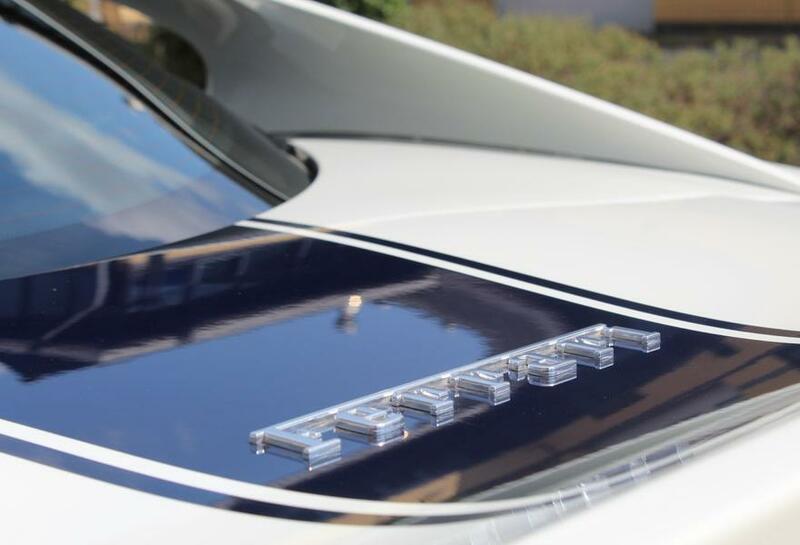 Naturally, the 599 is equipped with very high specification options, including a built in Bose sound system, built in satellite navigation system, a heat insulated windscreen and a carbon fibre performance steering wheel. 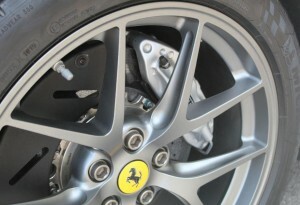 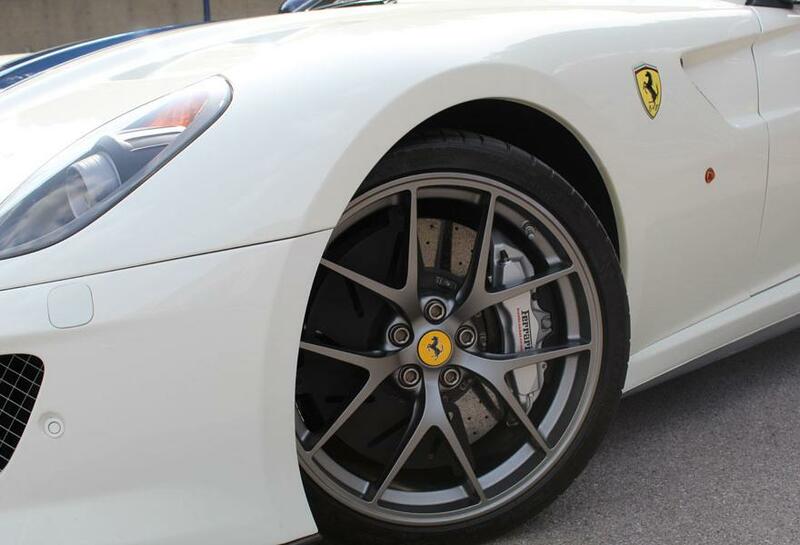 The 599 GTO is equipped with second-generation carbon-ceramic brakes that are lighter and offer better performance, aerodynamic innovations, such as the wheel doughnuts, increase aerodynamic efficiency as well as improve brake cooling. 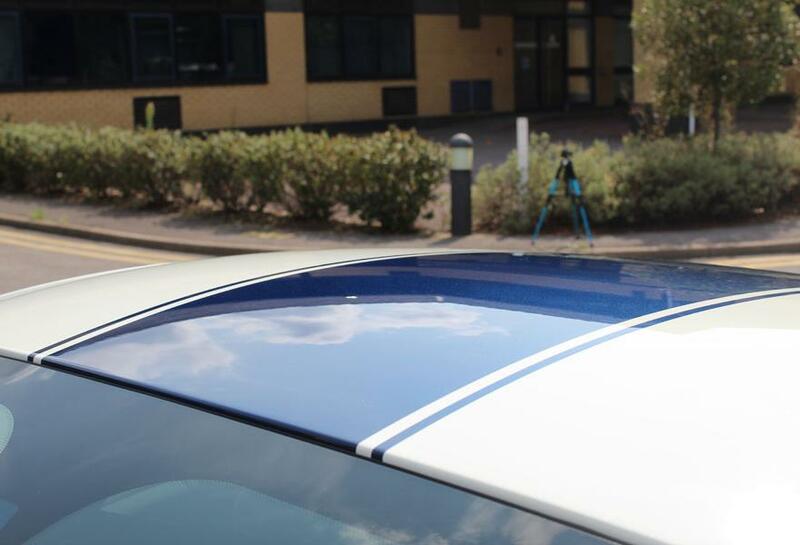 Our car is fitted with Supersport tyres developed by Michelin, which include a wider front tyre for greater road holding and the brake callipers enhance the appearance of the car. 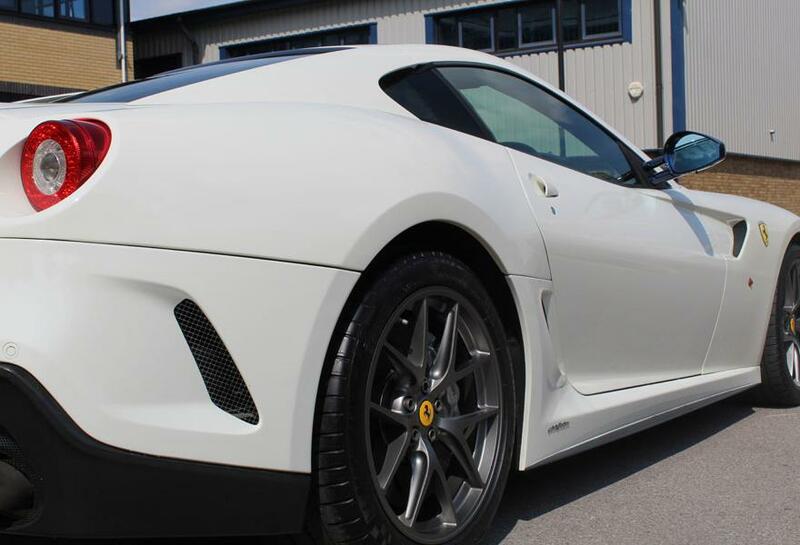 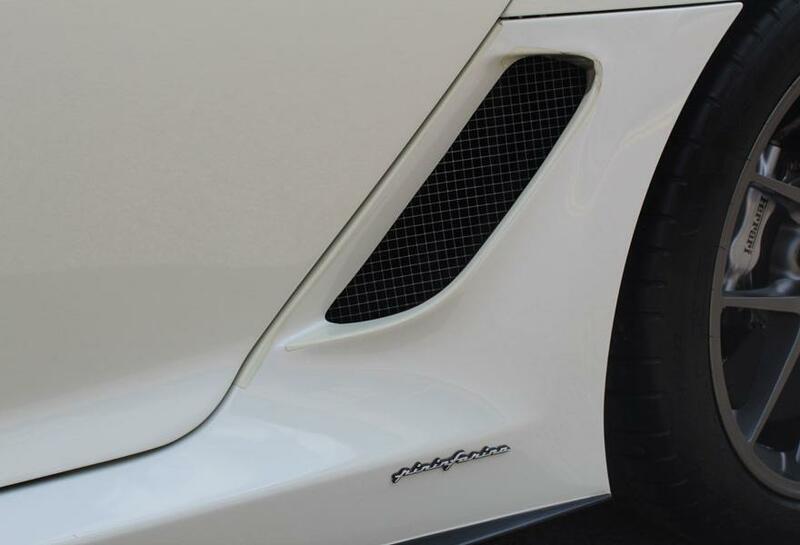 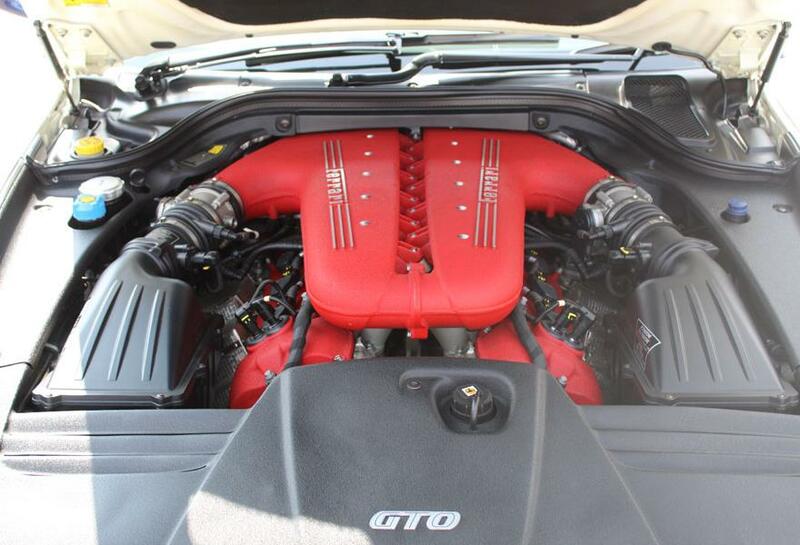 In careful ownership throughout, our 599 GTO remains factory-fresh and virtually indistinguishable from new. 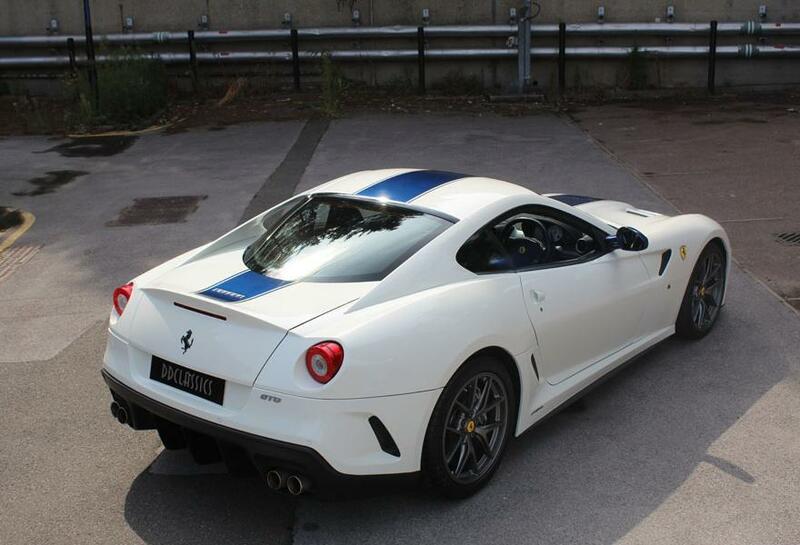 Available for viewing in our Brentford showroom.